The AIRUS™ Air Fluidized Therapy Bed System is an ideal support system for the prevention and treatment of pressure ulcers. It offers optimal pressure redistribution and is an appropriate surface for patients following flap surgery.The AIRUS™ provides the ideal therapeutic sleep surface - innovative technology, surface pressures are diminished below capillary closing pressure. This improves blood flow to the skin, reduces pain and accelerates healing. 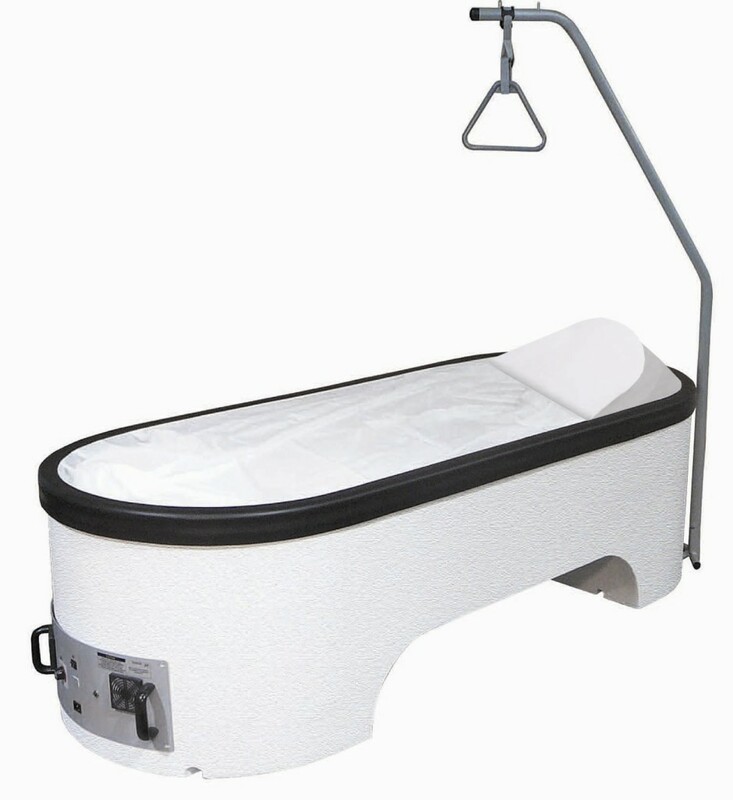 When the airflow is turned off, specialized beads within the mattress mold around the body, creating a surface that stabilizes the patient for nursing care, wound cleaning and other care needs.